I am Emily Ching, and along with Brandon Wang and Qi Zhang, we are this year's Medina DI co-chairs! We would like to welcome you to the Medina DI 2018-2019 season (DI Info Night is scheduled at 9/13 7-8pm @ Medina Café) and introduce DI at high level. 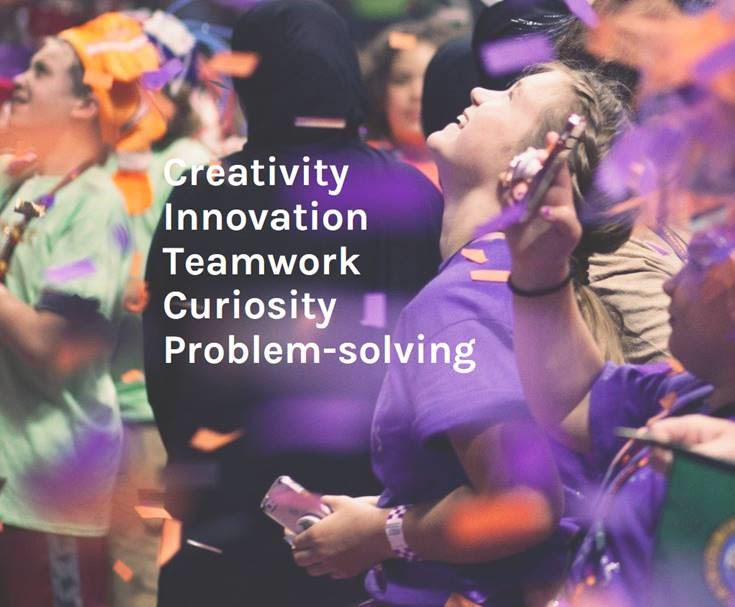 DI stands for Destination Imagination. Medina DI is a self-funded program that provides a framework with parents and DI alumni in empowering Medina kids in a 4 months long journey that build kids ‘creativity, presentation, negotiation and team work skills. We are hosting a Medina DI Information Night on 9/13/18 7-8pm at Medina Cafeteria (yah, right after the ice-cream social). Please drop by and learn more about DI.